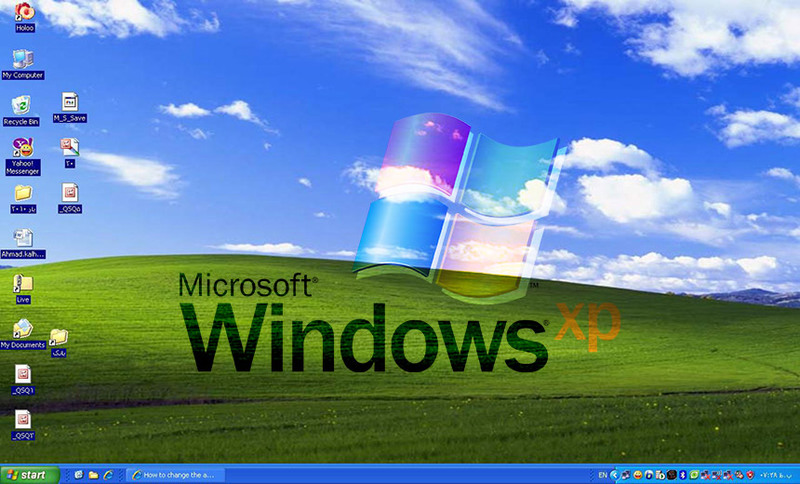 Windows XP Features: Microsoft Windows XP is one of the most loved and used version of the Windows OS. Windows OS came out for the first time in the year 1992. It was with the name of Windows 3.1 NT, and it still is up on a few Virtual Machines and Virtual Box softwares. The same is the case with the Windows XP as well. Along with all the lovely graphics, which Microsoft Introduced with the Windows XP, another thing that they introduced was the amazing features which it had. These Windows XP Features were a reason for Windows XP being a platform for the future versions of Windows OS to grow better and bigger. So, if you are looking forward to actually finding out about the Windows XP Features, then this is where you get that from. Also, if you are looking forward to Download Windows XP ISO, you can click this link here. And, to know about the Features of both of these versions of Windows XP, keep reading. Also Checkout What to do with d3dx9_42.dll errors? Okay, so to start with, let us just have a look at the Windows XP Professional Edition Features. Supports up to 128 GB of RAM. Uses the Windows Server 2003 kernel which is newer than 32-bit Windows XP and has improvements to enhance scalability. Windows XP Professional x64 Edition also introduces Kernel Patch Protection (also known as PatchGuard) which can help improve security by helping to eliminate rootkits. Supports up to two physical CPUs (in separate physical sockets) and up to 64 logical processors (i.e. cores or threads on a single CPU). As such, As of 2014, the OS supports all commercially available multicore CPUs, including Intel Core series, or AMD FX series. Supports GPT-partitioned disks for data volumes (but not bootable volumes) after SP1, which allows using disks greater than 2 TB to be used as a single GPT partition for storing data. Allows faster encoding of audio or video, higher performance video gaming and faster 3D rendering in software optimized for 64-bit hardware. Ships with Internet Information Services (IIS) version 6.0. All other 32-bit editions of Windows XP have IIS v5.1. And, so these were the best of the Windows XP Professional (x64 Bit) Features. Well, the other version of Windows XP OS, apart from the Professional Edition is the Windows XP Home Edition OS. Scroll down, and read the Windows XP Home Edition Features too. Benefits from IPsec features and improvements made in Windows Server 2003. Remote Desktop Services supports Unicode keyboard input, client-side time-zone redirection, GDI+ rendering primitives for improved performance, FIPS encryption, fallback printer driver, auto-reconnect and new Group Policy settings. Benefits from Shadow Copy features introduced in Windows Server 2003. Files and Settings Transfer Wizard supports migrating settings from both 32-bit and 64-bit Windows XP PCs. And, so this was all of it about Windows XP Features. I hope you found this content useful, and if you did then do share the content with your friends who might like it as well. Also, stay in touch with this website, for a lot more content relating to this.